Welcome to Jewish Academy of Orlando-Orlando’s only non-denominational and pluralistic community Jewish day school. Our school is a community where our teachers, parents and students are interconnected and ALL are assets within our Jewish Academy family. 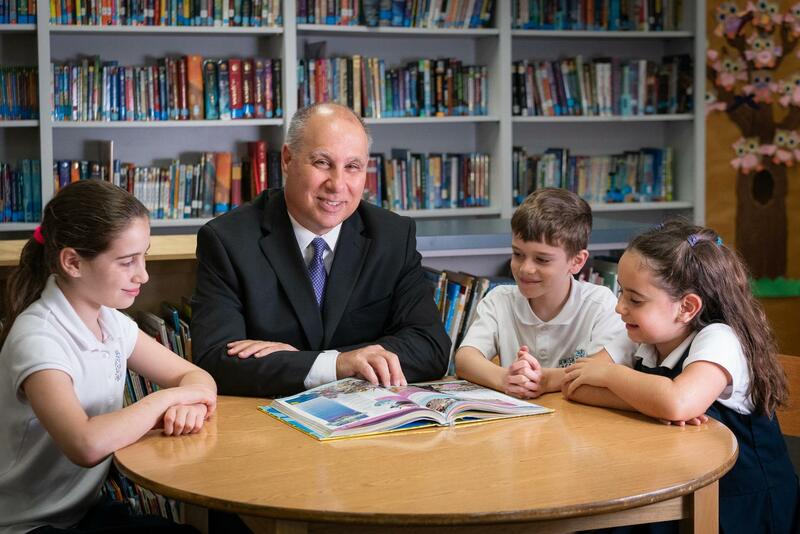 Our students strive for academic excellence within a culture of Jewish values. Students have countless opportunities to learn, lead, speak and be heard, invent, create, make a difference and be a mensch. Our students develop self confidence and a positive sense of who they are as individuals and Jews. Our warm and nurturing school culture comes from our commitment to form meaningful relationships with each child and family. We strive to inspire. Our faculty continually tries to find new and innovative ways to engage every student in a manner that best fits their learning style. Our state-of-the-art technology facilitates our unique learning environment. Critical thinking, problem solving and challenged-based learning create an environment that encourages our students to be risk takers and strive for excellence. We hope you will call and schedule a tour. When you visit, you will FEEL our community and our approach to teaching the WHOLE student. We believe that the Jewish Academy experience is an investment that will bring amazing returns to your family, both today and for the future.